Perhaps you're young, your story has just begun and you're making all sorts of wonderful adventures. Or maybe you are in your golden years, and full of a life of memories. Or maybe you are a mom and right now, the story is all about your family. Whatever your story is...happy or sad, it deserves to be told. Because there is only one you. 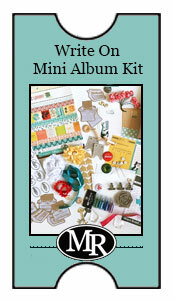 We're excited to bring you a wonderful and creative mini album kit to help you tell that story. Journal it. Photograph it. Store it. Treasure it. 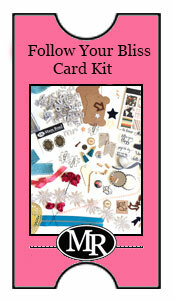 Stay tuned as we just can't wait to share more peeks at this exciting new kit! Want to follow this kit!